Funeral flowers are a traditional way for families to personalise a funeral service. They also make a heartfelt memorial gift to families that can hold special meaning. 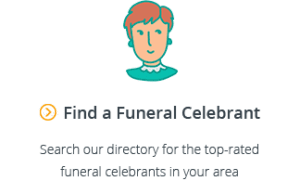 As you might be discovering, when buying funeral flowers there are a surprising number of different options, types and arrangements that you can choose from. To give you an idea on how much you should pay for funeral flowers, we have also set out their average costs. Ultimately, the cost of funeral flowers will depend on the size of the arrangement, quality, type of flower and the season. 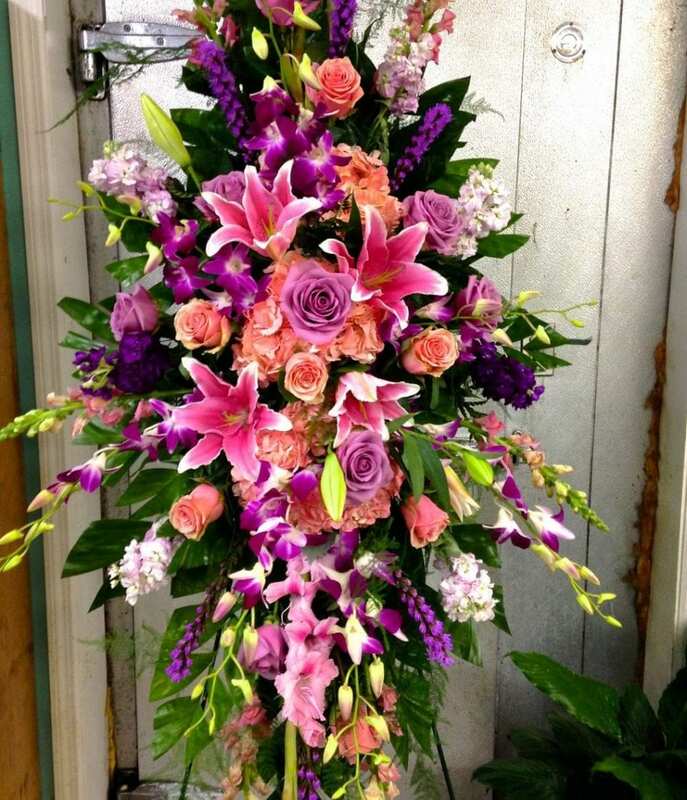 Casket sprays, otherwise known as coffin flowers, are funeral floral arrangements that are specially designed to cover the top of the casket. Due to their positioning they are the most noticeable flowers at a funeral service and can be customised for your loved one in a number of ways, including colour and type of flowers. Popular options include red roses, white lilies, multi-coloured assortments and Australian natives. Standing funeral sprays are positioned at the front of the funeral service near the casket. 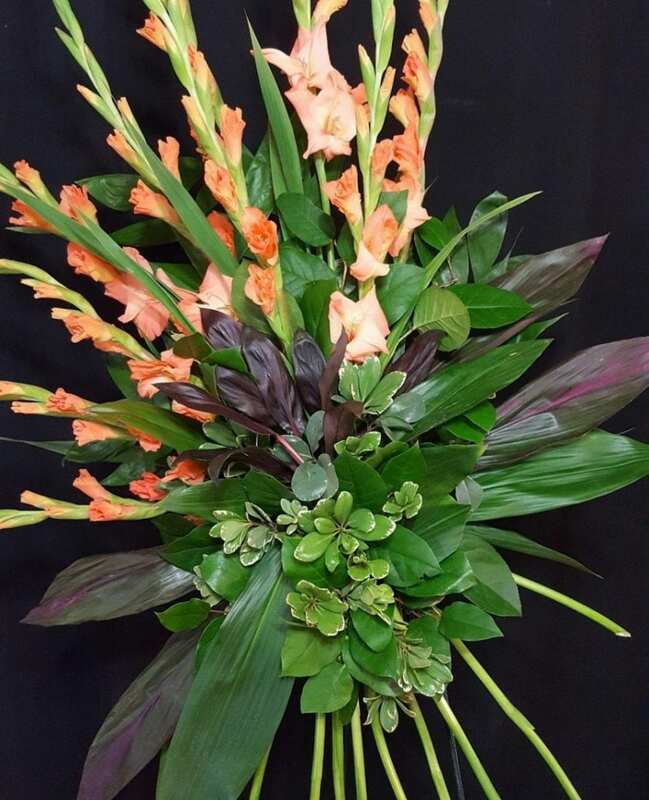 The final type of funeral flower arrangement is what people are most familiar with as they are used for all occasions – the traditional bouquet. Bouquets can either be presented wrapped in paper or arranged in a vase. There are dozens of different types of flowers that you can choose from, but what are the most appropriate flowers for a funeral? To help you decide, we have set out the most common types of funeral flowers along with their meanings below. When choosing a flower, a good place to start is the type of relationship you had with the deceased and to pick something that reflects that special significance. 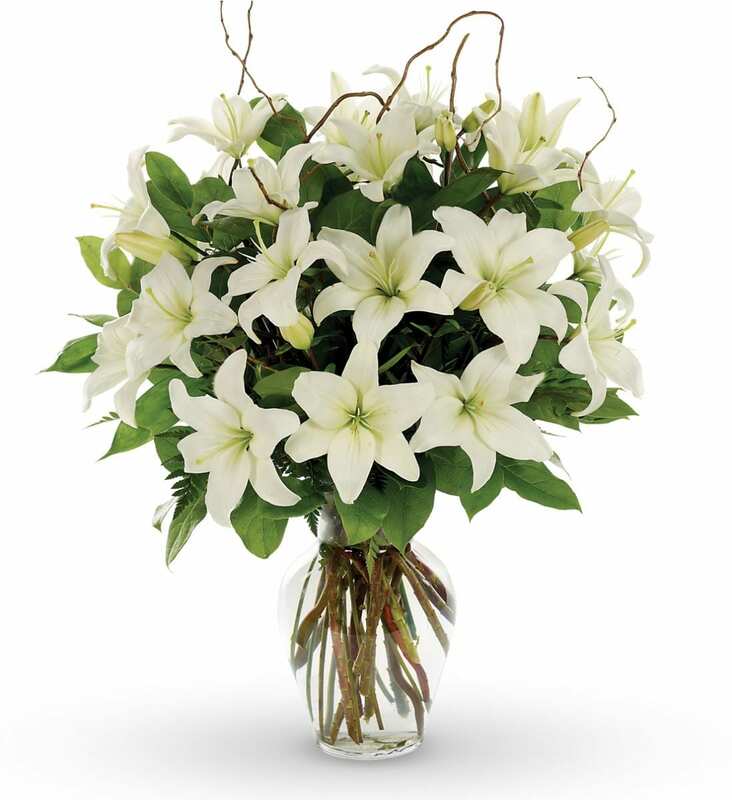 Lilies are one of the most common types of funeral flowers, and it’s hard to go wrong with a traditional bouquet. 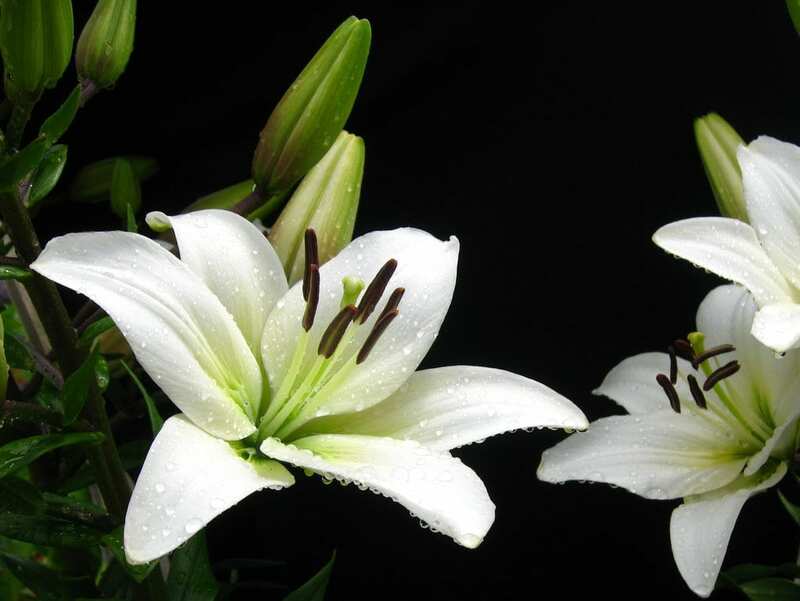 Lily funeral flower meaning: White lilies symbolise purity, sympathy and the innocence that has been restored to the departing soul. Carnations are a funeral flower commonly used in casket sprays and standing funeral sprays. Carnation funeral flower meaning: The meaning of a carnation is dependant on its colour. Red symbolises admiration and affection and white symbolises innocence and purity. 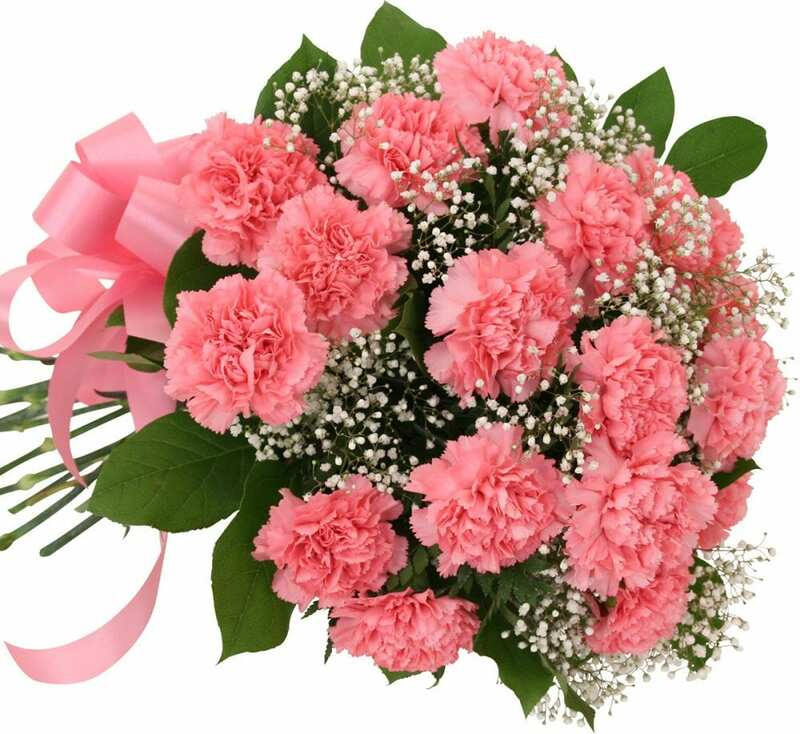 Pink carnations are an appropriate flower for Christian funeral services as they stand for remembrance and are believed to have been created from the Virgin Mary’s tears. Gladioli are a tall flower, with a stem that can measure around one metre in length. Due to it’s rigid structure, it is ideal for standing funeral sprays and can often be seen set up at the front of the service next to the coffin. Gladioli funeral flower meaning: Gladiolus symbolise moral integrity, honesty and strength of character. Roses are one of the most recognisable and well known flowers in popular culture – particularly red roses which symbolise love. However, as a funeral flower, roses can take on a number of different and more nuanced meanings. Rose funeral flower meaning: Red roses symbolise love, and the deeper red / crimson roses also symbolise grief. White roses symbolise innocence and reverence, and pink roses represent thankfulness and appreciation of the deceased. 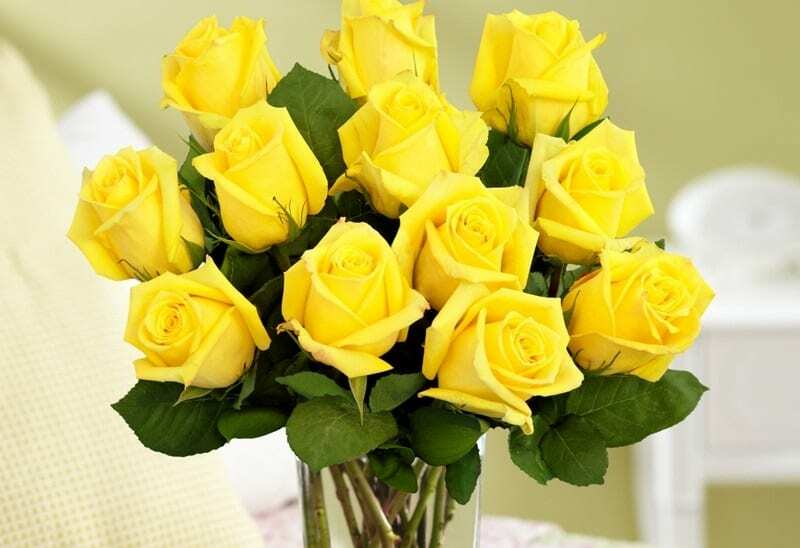 Yellow roses are an appropriate funeral flower for friends as they symbolise strong bonds. A beautiful touch if you are arranging a mixed bouquet is to include a single rose in the bunch, which expresses enduring love for the deceased. Unlike other funeral flowers, chrysanthemums can be a little trickier as an appropriate funeral flower choice as they have different meanings for different cultures. 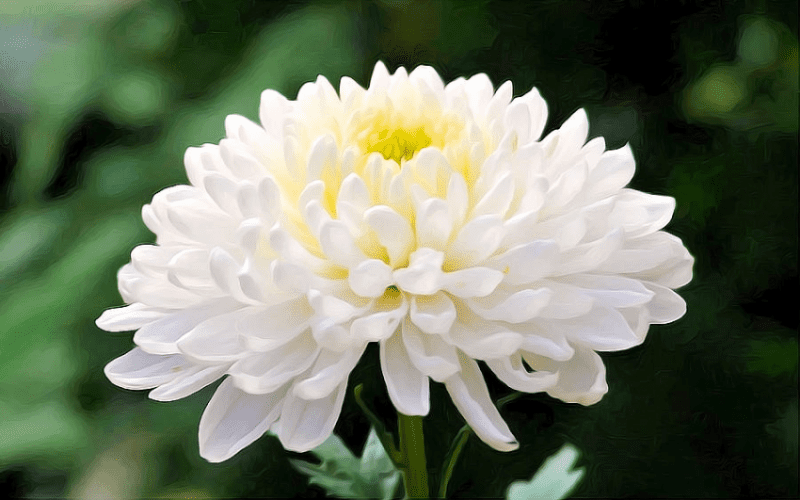 Chrysanthemum funeral flower meaning: In parts of Europe, chrysanthemums are used exclusively for funerals and for no other occasions. In Asian countries, white chrysanthemums symbolise death, sorrow and grief. Whereas in the United States, they are regarded as a cheerful and celebratory flower. Rather than a bouquet, you might consider giving a potted plant. A hydrangea is an ideal choice for this as it is an extremely rugged flower. It will grow in almost any conditions and will continue to bloom for many seasons. 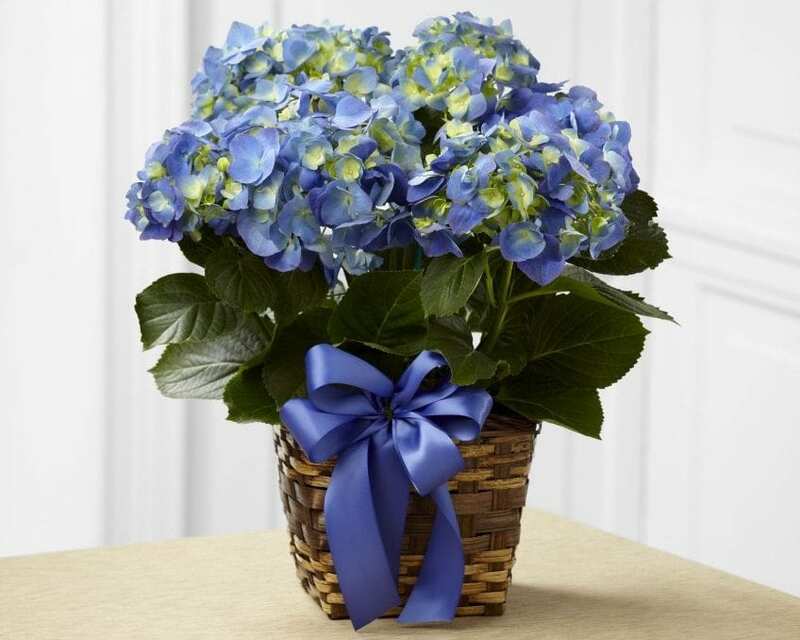 Hydrangea funeral flower meaning: The hydrangea symbolises heartfelt and sincere condolences. Similar to the hydrangea plant, the orchid is another good option if you would like to give something longer lasting than a bouquet. Meaning of orchid funeral flower: Orchids generally symbolise everlasting love, and pink and white orchids represent sympathy. Tulips and daffodils are typically cheerful, bright and vibrant flowers that you might not associate with a funeral flower. However, at a time of death they can serve as a reminder of hope and happiness. They are a more appropriate flower to send to the family home rather than to bring to the funeral. 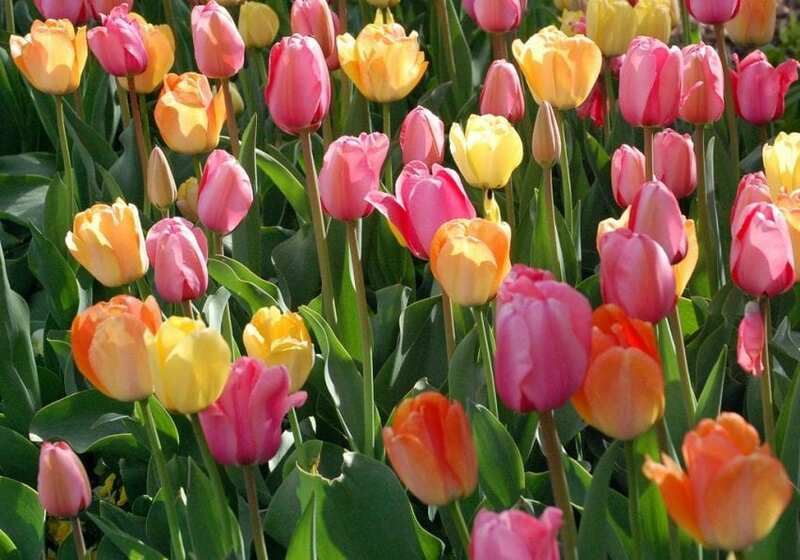 Meaning of tulips and daffodils as funeral flowers: As tulips and daffodils bloom in Spring, they signify new beginnings. Daffodils and yellow tulips represent cheerfulness, and red tulips signify love. If you are seeking to plan an affordable funeral, flowers are arguably a non-essential item in the budget which can be cut out. However, instead of having no flowers at all, there are some cheap funeral flower alternatives that you might consider. 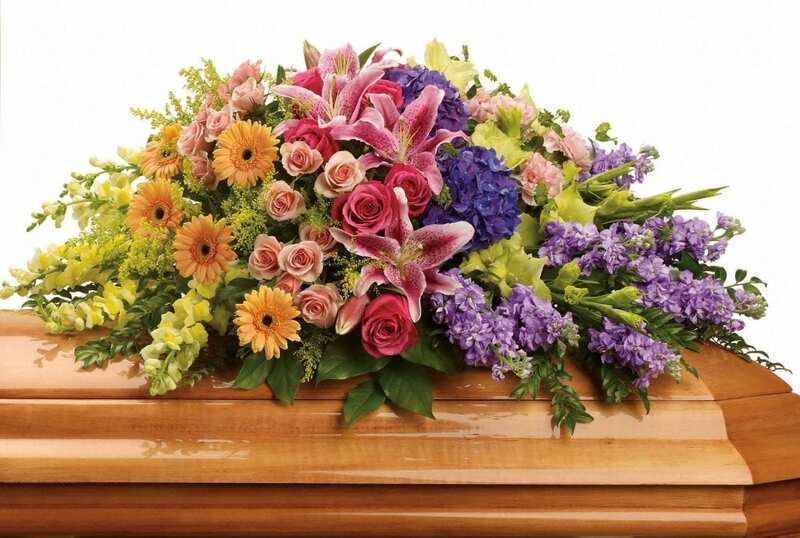 Artificial funeral flowers are significantly cheaper than real flowers. 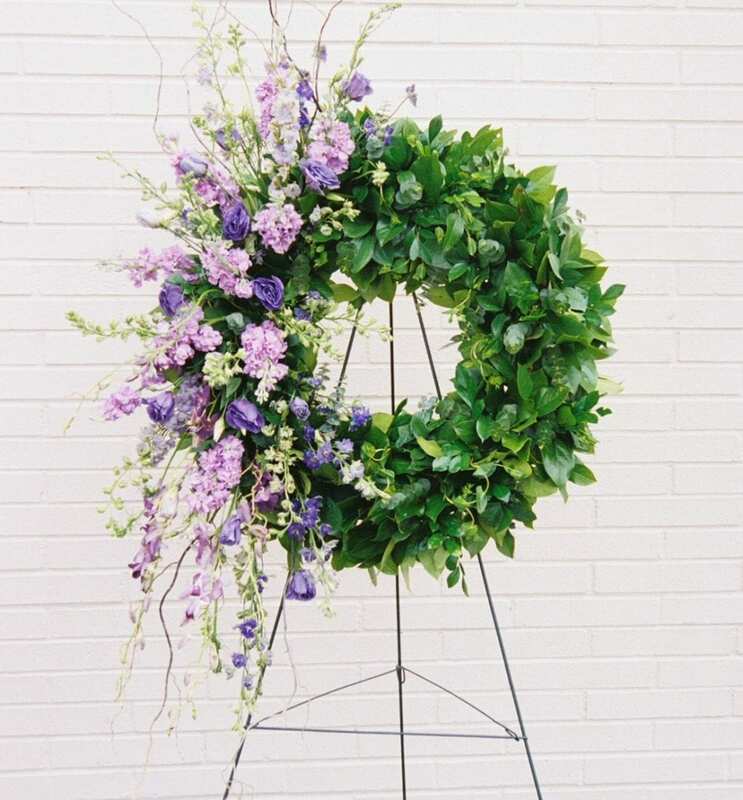 An artificial funeral wreath, for example, will set you back only $30-40 compared to $75-350. 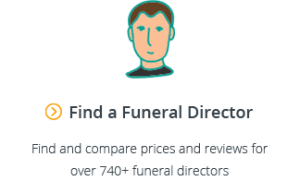 Some funeral directors also have a range of silk funeral flowers (including coffin flowers and standing sprays) that they can provide for free or for a small fee. Given that they are reusable, they will only cost you a fraction of the price for use on the day. While many families opt for an elaborate casket spray, another touching, and no less heartfelt gesture can be to have a single rose adorn the casket. As you are only buying one flower, the cost for funeral flowers will of course be much cheaper. The easiest way to arrange funeral flowers is through your funeral director. They will have a florist that they work with, and will be able to run you through a number of popular and appropriate options for funeral flowers that can be locally sourced. 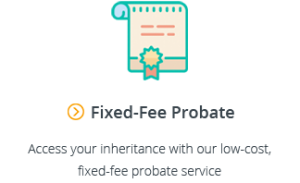 However, it is possible that you will pay a premium for funeral flowers arranged through your funeral director. If you have time, you can consider arranging the flowers yourself either at your local florist or by buying funeral flowers online. Buying funeral flowers online can often work out cheaper than buying from your local boutique as they deal in higher volumes and can sell at lower margins. 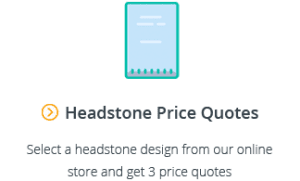 Most online florists are not Australia-wide, so the easiest way to find an online florist in your area is to search on Google, for example: “Buy funeral flowers online in Sydney”. The last thing anyone wants to do following the death of a friend is to send bereavement flowers to the family that may be offensive under their culture or religion. Generally speaking, most Christian and non-denominational funerals will appreciate flowers. The main faiths and cultures that have different customs are set out below. Funeral flowers are not appropriate for Jewish funerals. If you would like to give a memorial gift, a more appropriate options could be a charitable gift, fruit basket or Kosher food basket. White flowers are appropriate for Buddhist funerals. Red flowers, however, are not, as they signify happiness. Gifting food for a Buddhist funeral is also considered poor funeral etiquette. White flowers (specifically chrysanthemums) are appropriate at Asian funerals as they symbolise grief and mourning. Yellow flowers are also a traditional funeral flower in the Asian culture. Like Buddhist funerals, red flowers are also inappropriate as they represent happiness and good fortune. Whether funeral flowers are appropriate for those of Muslim faith depends on the family and their congregation. Many will say that flowers are inappropriate due to the importance of simplicity in Muslim funerals. When it comes to Islam, unless you are well acquainted with the family’s beliefs, it may be appropriate to ask a religious leader or family member whether flowers are appropriate. We hope you have found this guide to funeral flowers in Australia helpful. If you have any questions, feel free to email us at support@gatheredhere.com.au or leave us a message in the comments section below.